Our most important role is to provide organizational and staff development support for charter schools (focused on single-site) led by leaders of color. The most effective way for us to reach everyone is through network events like workshops and convenings. We host workshops at national or regional charter school conferences which provides us with a valuable opportunity to provide direct support on issues charter school leaders of color face in our core areas of focus — academic and behavioral supports, finance and operations, teacher development, innovation and fundraising. 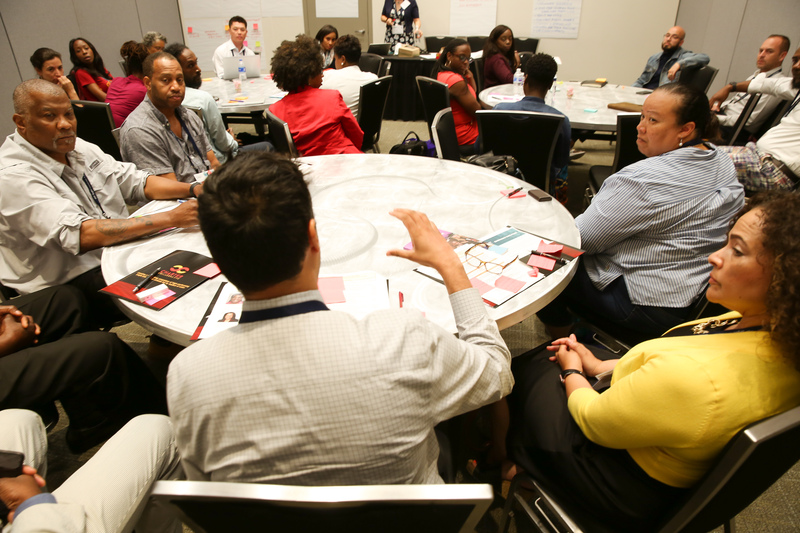 In 2018, NCC hosted the first Leaders of Color Convening focused on developing a national advocacy agenda to advocate for and grow charter school leaders of color. Subsequent convenings will focus on various elements of the agenda. At our workshops, we have hosted consultancy roundtables where leaders share challenges and discuss strategies. We have also conducted sessions on equity where school leaders of color share perspectives on navigating regional equity issues and sharing approaches for teaching and serving marginalized students. In 2018, NCC in collaboration with Rafiq Kalam Id-Din founder of Ember Charter School for Mindful Education, Innovation and Transformation, Darryl Cobb of the Charter Growth Fund, and Tenicka Boyd of the Democrats for Education Reform created a Collective Action Coalition—a national network of hundreds of charter school leaders of color who reflect the diversity, challenges and experiences of the students we serve. By supporting and catalyzing charter school leaders of color, we will facilitate their capacity to liberate marginalized students’ ability to pursue thriving, productive lives. 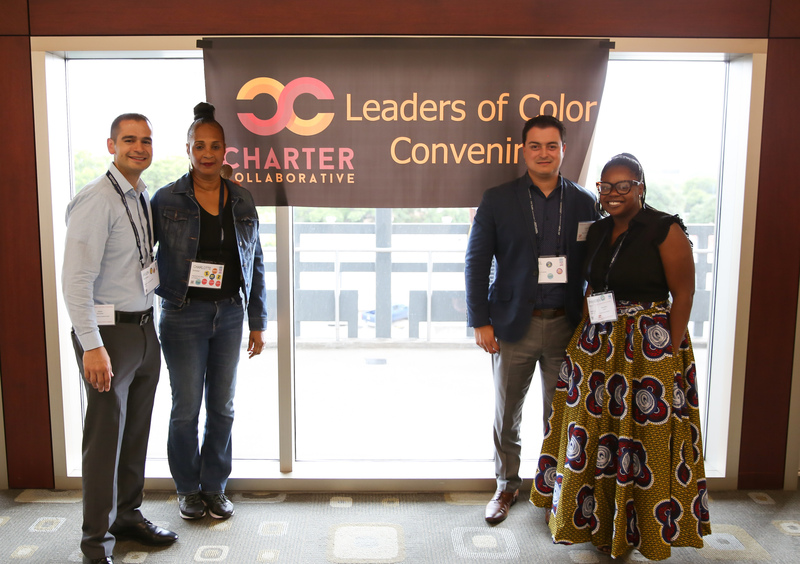 Join us for the 2019 Charter School Leaders of Color Convening!